These services can be purchased through our centralbeltitservices.com website. 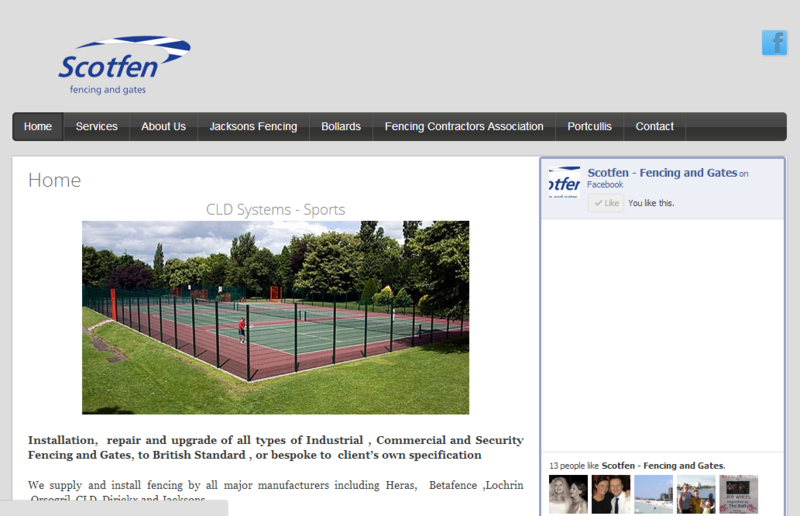 Scotfen - Michael from Scotfen was looking for a new website and Email. He contacted us to see if we could help. We provided Michael with Hosted Exchange email and built a website in line with what he wanted. 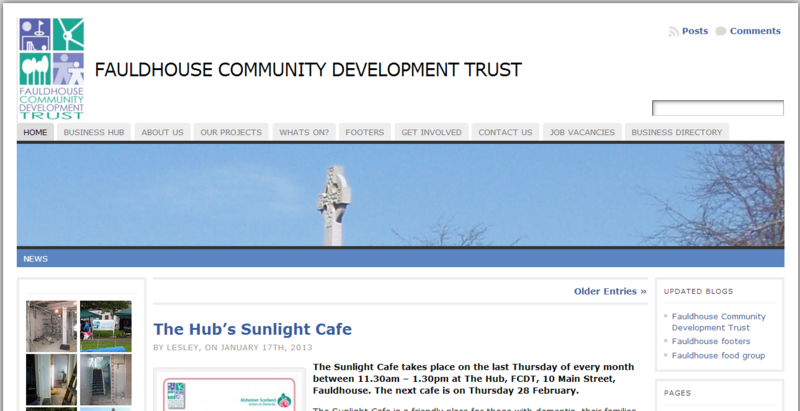 Fauldhouse Community Development Trust - Fauldhouse Community Development Trust got in touch with us as they had a website but couldn't make the changes and didn't have enough control of the website. 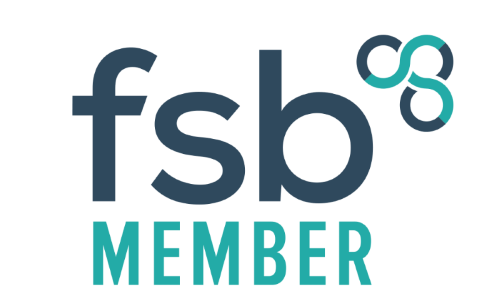 We got involved and they now have a website that they can update and inform the local community on what is happening in Fauldhouse. 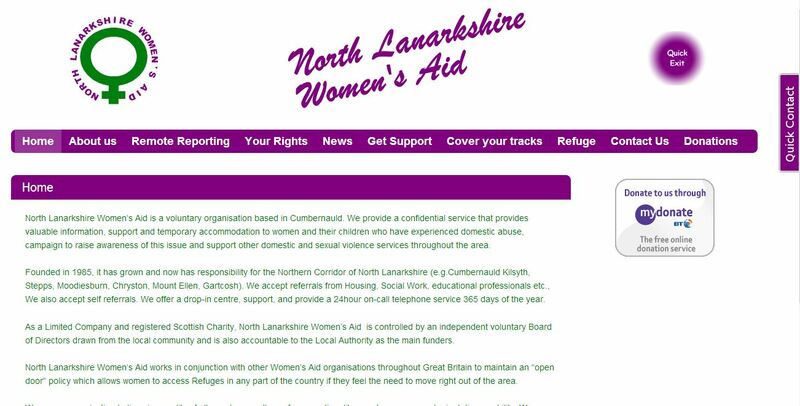 North Lanarkshire Women's Aid - North Lanarkshire Women's Aid needed a website to help promote the confidential services that they offer in the Cumbernauld and Kilsyth areas. Once the site was built CBITS provided training to the staff to enable them to update the site content. 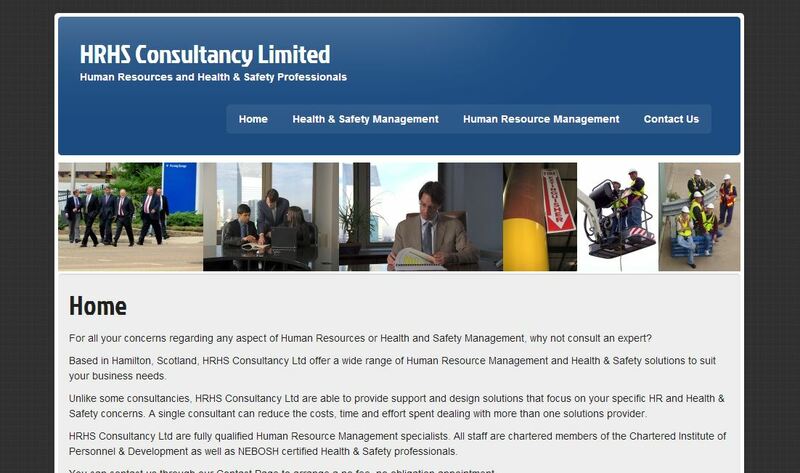 HRHS Consultancy Limited - Ian Ferguson of HRHS Consultancy was looking for a new professional clean website. Working with Ian we came up with a site that matched his needs and assisted in the content. Ian can now update the content on his website from anywhere.